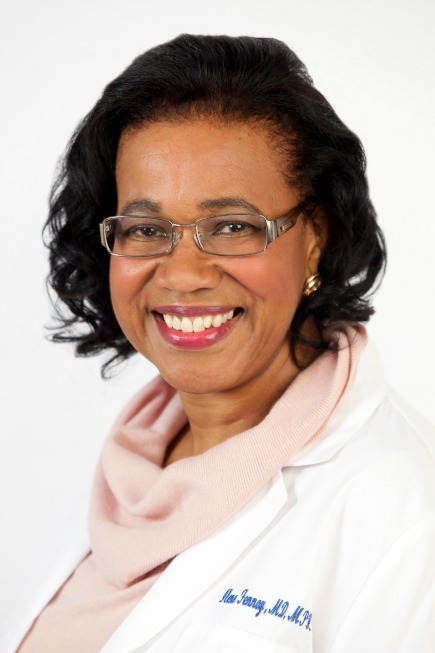 Dr. Fennoy is a board certified pediatric endocrinologist with additional certification as a Physician Nutrition Specialist as well as an Obesity Medicine specialist. She received her Doctor of Medicine degree form the University of California, San Francisco and her Masters Degree in Public Health from Columbia University, School of Public Health. Her pediatric training was done in the Department of Social Pediatrics, Montefiore Hospital, Bronx, New York, Nutrition training at the Institute of Human Nutrition, Columbia University and Pediatric Endocrine training with the Pediatric Medicine Branch off the National Institute of Child Health, Bethesda, Maryland. She has focused much of her research on the comorbidities identified in morbidly obese children and adolescents as well as the impact bariatric surgery has on these problems. In addition, she has been involved in a school based study to evaluate the impact of a nutrition education curriculum and exercise program on the changes in insulin resistance in middle school children. NCT02311894 A Phase IV, Multicenter, Open-Label Study of the Immunogenicity of Nutropin AQ® V1.1 [Somatropin (rDNA Origin) Injection] Administered Daily to Naïve Growth Hormone-Deficient Children (iSTUDY) - This study is ongoing, but not recruiting participants.